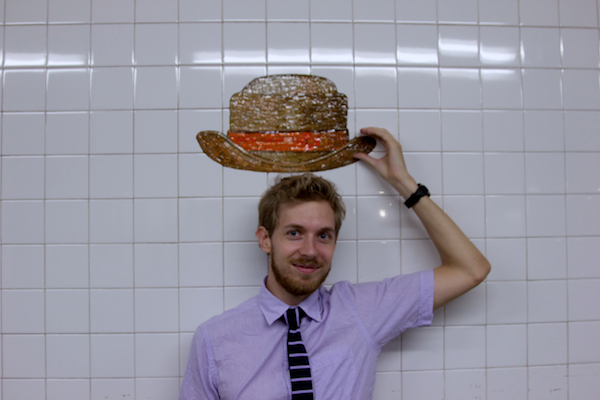 A little subway silliness, courtesy of the MTA, for you this Friday. We'll be back tomorrow, with a real post. Adorable! Was this at the 21st station? hehe you two are precious! I've seen--and taken pictures--of these guys so many times before, but this didn't even occur to me to do! How cute! quick hop icelandair flight for peace tower lighting in reykjavik tomorrow! You two are beyond words adorable!! I am loving traveling about with you on your blog! LOVE IT!!! :) so cute! so pretty.